If you are using GoPro Media files, then using this application can ease up your daily activities. GoPro Studio can allow you to import your GoPro media files. Moreover, you can play back your videos; create high-quality videos and time-lapse the photo sequence. 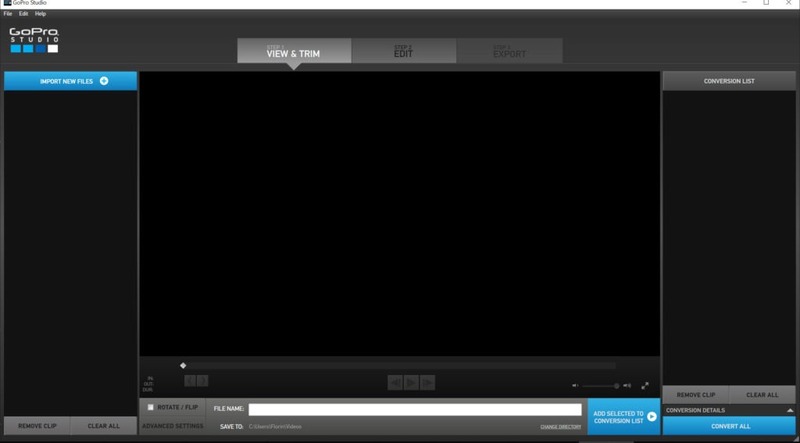 Gopro studio also provides you with the template to make the editing of your videos easier. These templates are drawn from the GoPro videos. In these templates, the slow-motion impact, edit points, and music have already been provided. So, you need to add your clip to get the edited version of the video clip. Although the presence of these templates is to ease your process of editing, in case if you don’t like these templates, then you can forgo them and edit your video from scratch. The scratch editing is also supported by GoPro Studio. In this version, you can add music, trip the video, add audio, mix clips and utilize the other features provided by the application. You can even export your tme-lapse photo sequence by using this application. Moreover, enabling the fast speed or the slow motion into the videos is not a problem. 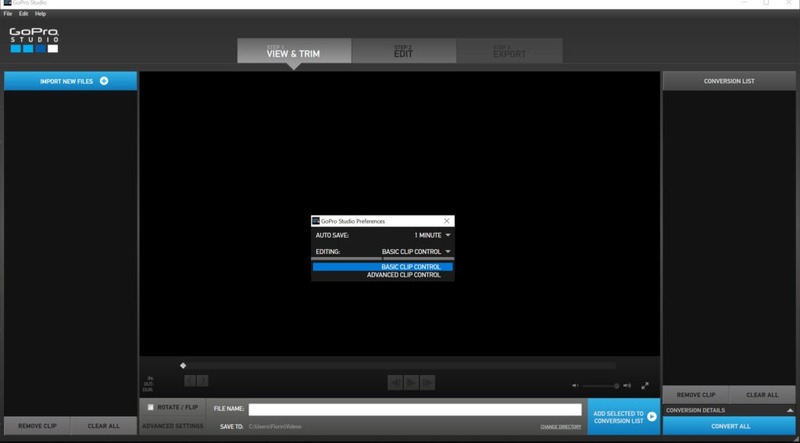 Gopro studio also allows you to export the still frame of the video at the maximum resolution. Thus, you can get the best quality image without putting in any effort. GoPro Studio can provide you with ultimate features when it comes to dealing with GoPro media files.